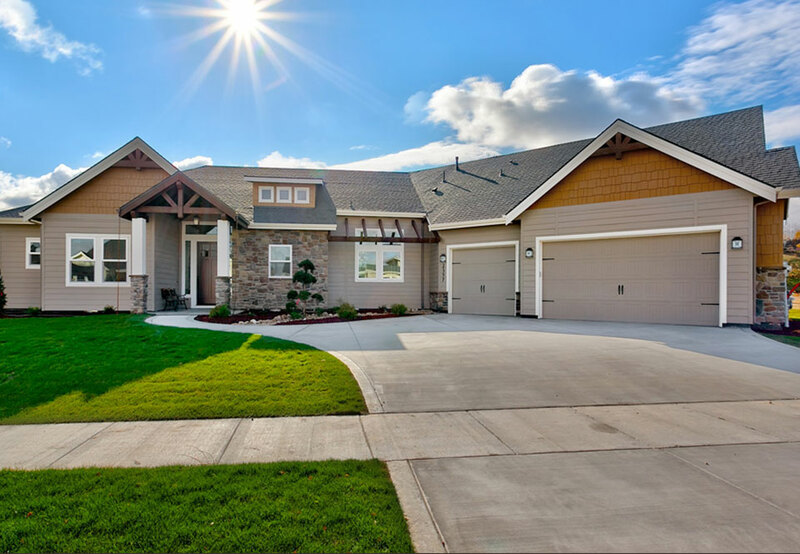 Dry Creek Ranch offers lots of varying sizes, but each is designed to be larger than average. Our average lot size is 16,000 SqFt and twenty-five percent of the developed acreage is one-half to one-acre sized lots. The larger lots will include the ability to add enclosed storage for recreational vehicles and boats, and for building horse stables.